Welcome to Huveco (Huu Viet Manufacturing Company Ltd). 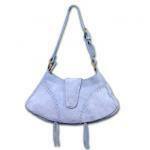 Your first choice for the Finest Home Accessories, Handmade Giftware and Fashion Ladies' Handbags in Vietnam. 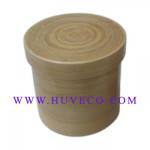 Huveco's main products are lacquer wares: lacquer bowl, dish, plate, tray, box, pot, vase; coiled and pressed ( spun ) bamboo crafts: bamboo bowl, dish, plate, tray, box, pot, vase; ladies fashion handbags: bamboo, seagrass, rattan, embroidery silk, canvas, suede bag and handbag; holiday gift and decoration; wooden crafts. 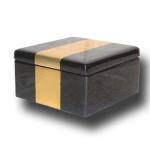 Especially bamboo and lacquer boxes are very nice and luxurious for packing of the goods and gifts. 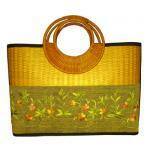 Our products are made of natural materials such as wood, bamboo, rattan, seagrass, lacquerware, fabrics, silk, canvas, horn, suede, ceramic. Browse through our website to learn more about what Huveco can do for you. All products of Huveco are MADE BY HAND with strange and unique models. Products are manufactured at Huveco’s workshops and delivered directly to customers. Therefore our products have the most competitive price. Make your idea become true with lowest cost and highest quality by our professional designers and skilful handicraftsmen. This will save your time and money. 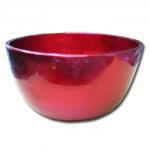 Design and manufacture products for your specific requirements. You will gain more profit If you order products from us. Huveco guarantee the quality of products for you. Add: No 4, lane 10, group 80, Khuong Trung, Thanh Xuan, Hanoi, Vietnam.